Finding time for date night is so important, but especially so for families that are always on the go with work and kids activity schedules. It can be tough to work in that special time with your spouse, so you have to work around your schedules to make it a priority. Building and maintaining your relationship is important for the success of your entire family. 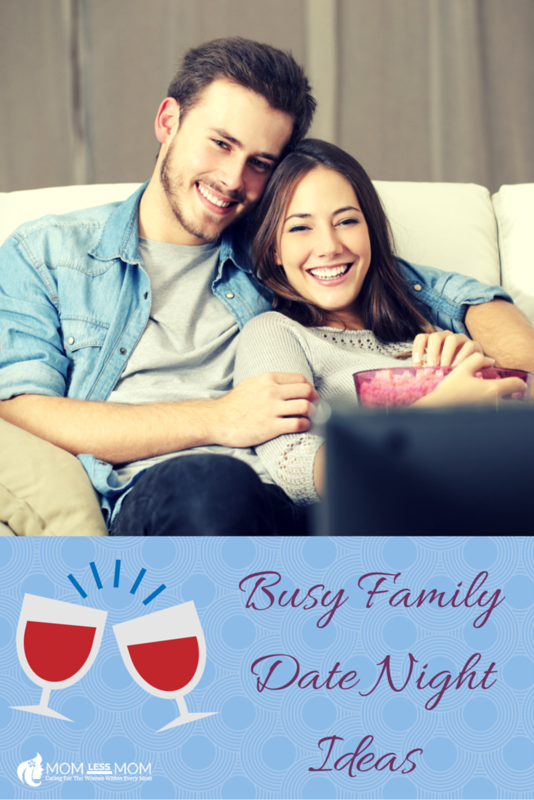 As we celebrate Valentines Day tomorrow, these busy family date night ideas and tips should help you connect with your special someone and spend some quality time together. If your family is into fitness, exercising together as a couple can actually help you to become closer. While it isn’t an exact date night, it can be several hours spent together each week that you can talk, share something fun and exciting and support each other. It may not feel the same, but putting aside time to spend together without distractions is important. 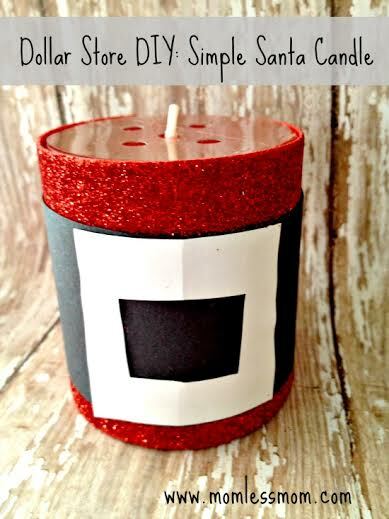 After the kids are asleep, light some candles, open a bottle of wine or pop in a movie and just turn off the phones and computers. Focusing on each other for conversation, snuggles or just downtime is so important for your relationship health. If you have friends in your area who also have kids, you can easily offer to babysit their kids one weekend if they will do the same for you the next weekend. This works great for both couples to have a date night, while not having to worry about pricey childcare. 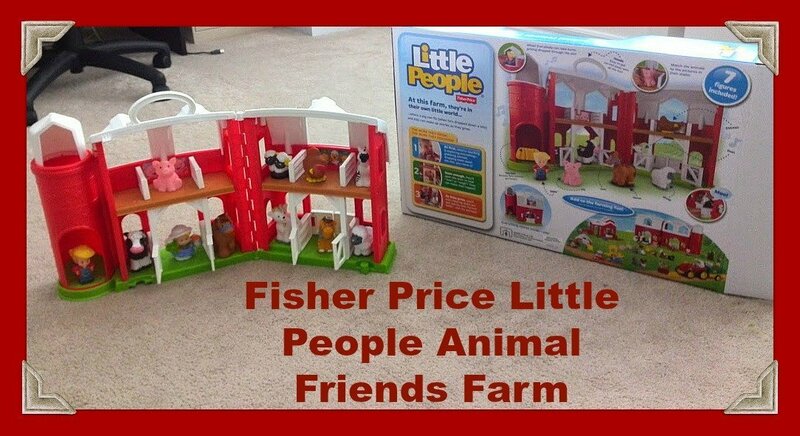 The bargain/barter system works great among friend groups who have common interests or kids with similar ages. When your parents beg you to bring the kids to visit, don’t hesitate. Even if they are a few hours away, you can make it into a fun weekend adventure for yourself by booking a nearby hotel and just spending several hours together while your parents handle the kids. We typically think of our weeks of vacation from work as time to take the kids on a family trip. This year, take one or two days here and there and skip work to stay home with your spouse instead. A day less vacation time with your whole family is okay when it means you are reconnecting with your spouse on an intimate level that is needed for your connection to stay strong. Finding time for date night is really about thinking outside the box, and mostly about prioritizing the time you have with your spouse. Make sure they realize their place in your life is high and that you value the time connecting with them on a one on one level. 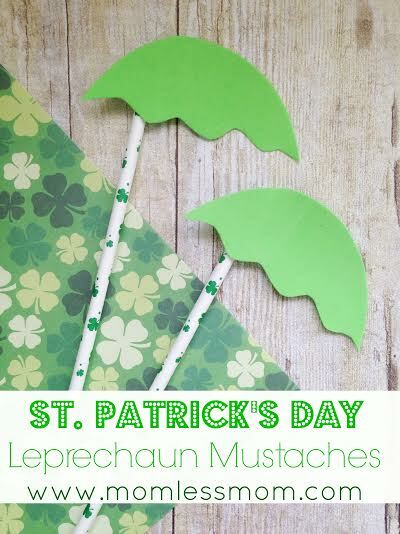 Make Leprechaun Craft-St.Patrick’s Day Special!